Do you want to have the ability to generate Positive Magnetic Energy? You are in the right place if you feel like frustrating situations get you more down than you should be? This is normal... and it is okay. Crystals & Gemstones have many purposes and from which ever perspective you wish to focus on there is a Crystal & Gemstone to encourage the best, highest frequencies from you. They can support you to resist the impulse to become reactive and to make decisions from a genuine place. There is a Native saying about two wolves inside of us: the good and the evil that are competing to win. The young Child asks, which one wins. The one you feed, replies the Elder. It is absolutely okay to believe that the power of positivity is 100 times more powerful to have a positive thought and a negative one. No matter what positive thoughts are attractive and bring more good into a person's life. What if when life sends negativity, this person can be seen as a chance to choose. What if when life sends a negative situation that this can be seen as a chance to choose. Blue Jasper gives a boost when needed bringing feelings of joy, happiness. It is uplifting and influences the release of negative feelings. 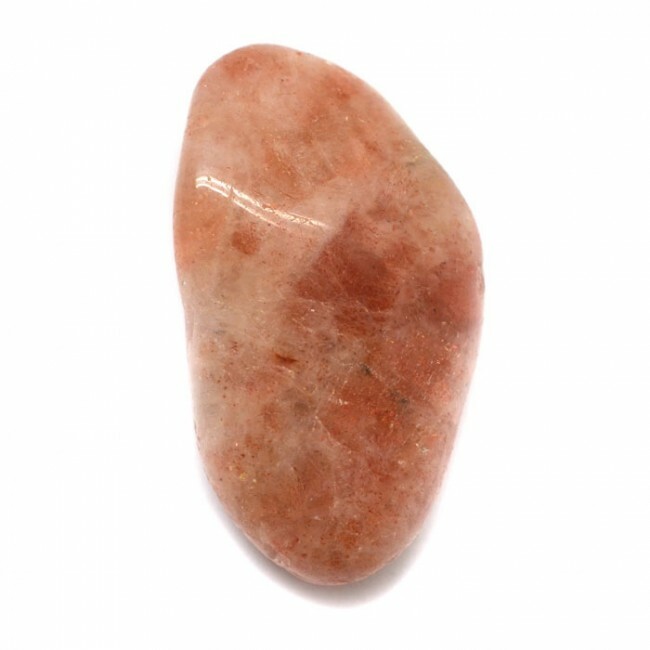 Sunstone brings light into dark thoughts and transmutes negative energy into happiness, joy and mental clarity. Chrysoprase is a happy stone. It brings joy and happiness and simultaneously healing energy to free anxiety and healing energy to release depression to center the emotions into their natural state of harmony, releasing dis-tress, and attracting new positivity flowing through you. Red Jasper is a stone of empowerment, encouraging the increase and expansion of self-confidence and self-worth while overcoming domineering people. It also encourages healing and recovering the dis-harmony of trauma to re-claim intimacy & sense of safety. Peach Aventurine has a positive influence on inner thoughts and recognizing the sense of self. It encourages the wearer ready to turn a new leaf in life. Black Obsidian is a truth stone with a very strong protective energy. It grounds you and shields from negativity, negative people and negative situations. Pink Agate soothes anger and negative energy. Boosts confidence and moving from a defensive state into a calm, positive state. Green Malachite, the “stone of transformation” is used for deep energy cleaning and healing. It encourages life-changing, positive transformations.